KARACHI, Pakistan - A powerful faction of Pakistan’s Taliban quit the organization on Wednesday, with the leader of the breakaway group saying most militants had forgotten their Islamic ideals and turned to crime. "After days of thinking and discussions, we decided to quit Maulana Fazlullah and people working with him," he said. "“They were involved in the killing of innocent people, kidnapping for ransom and extortion." ‎Also known as Mullah Radio, Fazlullah is the head of umbrella group Tehreek-e-Taliban Pakistan (TTP), which was formed in 2007 and pledged to enforce Islamic rule. Fighters loyal to him were blamed for shooting schoolgirl and activist Malala Yousafzai. The new militant faction called Tehrik-e-Taliban Pakistan-South Waziristan (TTP-SW) would work under the leadership of Mullah Mohammad Omar, leader of the Taliban in neighboring Afghanistan, Tariq said. ‎"The prime purpose of our organization is to fight alongside Afghan Taliban against the foreign forces in Afghanistan," he added. Differences between the Pakistani Taliban leadership emerged over recent failed peace talks with the Pakistan government, and came days after the country's military launched a ground offensive to root out militants in North Waziristan. A Pakistani security official based in South Waziristan who spoke to NBC News on the condition of anonymity, said that frequent military operations had weakened Pakistani Taliban and they had no other option now except laying down arms. 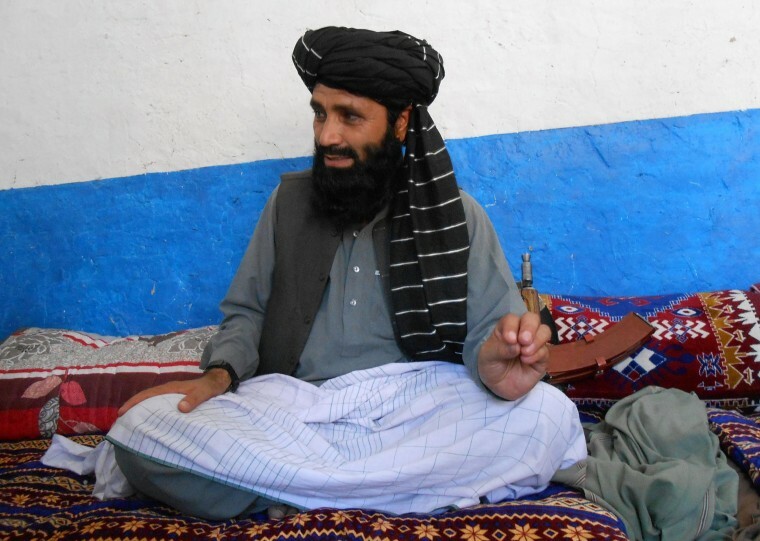 "The people had seen the real face‎ of the Taliban. They killed over 50,000 people in Pakistan, destroyed hundreds of schools and caused billions of losses to the country. After disintegration, it would be difficult for them now to survive now. Unity was their main power," he added.